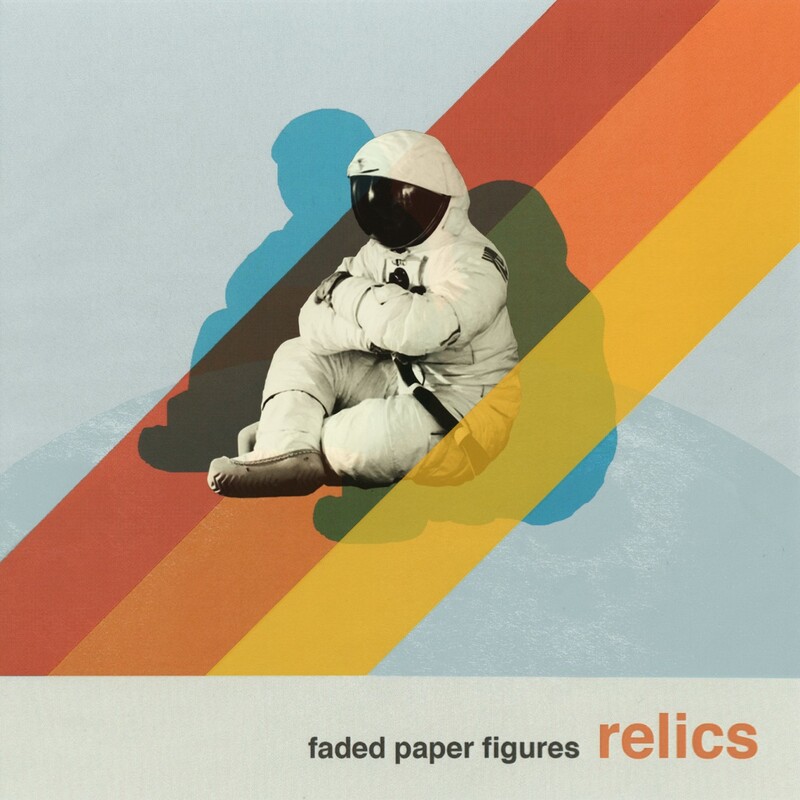 Electronic based music isn’t known for major contributions to literature but Faded Paper Figures may just be the band to readdress the issue. With day jobs as a medical doctor, a Professor of English and a music writer for film and TV, it becomes apparent that the potential of this band rises well above the norm for the genre. It is a potential that they realise with ease. The musical building blocks are standard fare but it is what they fashion out of these materials that really blows your mind. This is more than song writing, this is slick, sonic architecture built with layers of synth beats and gorgeous harmonies, guitars and other strings delicately woven into the tapestry and a warm, sensuous feeling that is often missing from electronica bands. But if the music is impressive, the lyrics really drive home the intelligence inherent in the bands DNA. Mixing rich imagery, social comment and shimmering poeticism, these lyrics could just as easily exist outside of the music. A stand alone reading at City Lights, like Ginsberg slapping you round the face with an Iain Sinclair novel. Whilst both lyrics and music set an extraordinarily high benchmark, they do so effortlessly, without fuss or resorting to showboating and over complication. Like many successful works of art…and this is a work of great post-modern art, it’s all about the editing process. Brevity is the watchword and the results are beautiful. Is this the reality of the fusion between man and machine? Elegance and eloquence, what more could you ask for?